Headaches can arise for a number of medical reasons - some for simple reasons and others more serious. 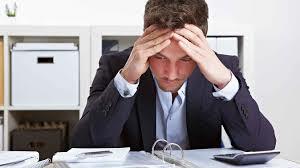 Stress headaches can arise from postural stress, mild or strong trauma or mental stresses. 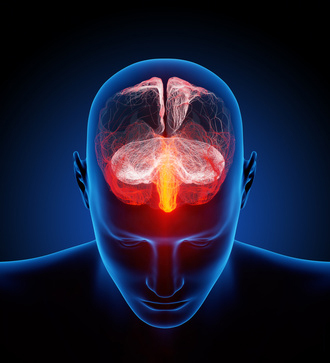 Physical tensions and forces from elsewhere in the body or locally, cause strains and stresses to the bones of the skull and the underlying tissues. For example a back pain can cause tensions in the neck and head due to changes in the long muscles of the spine. A foot pain could alter the way you walk and disturb your neck and head. This may result in headaches especially to the back of the head but they may also arise elsewhere. Mental tension may cause headaches in the forehead region. The causes of recurrent headaches are many and need to be properly diagnosed. an osteopathic assessment can determine these if these causes can be helped by osteopathy of if you should see your GP. The osteopathic approach of choice for the treatment of stress headaches (from either mechanical or mental causation) is cranial osteopathy. This approach eases the tensions in the tissues of the skull and the spine and so dealing with the symptoms and underlying causes. As mentioned there are other medical reasons for people having headaches. So if you or someone you know suffers with regular headaches Tim Marris is highly qualified to assess your condition and advise the best course of action.